(1816-1901) was born the eldest son of a slaveholding Bracken County, Kentucky family. 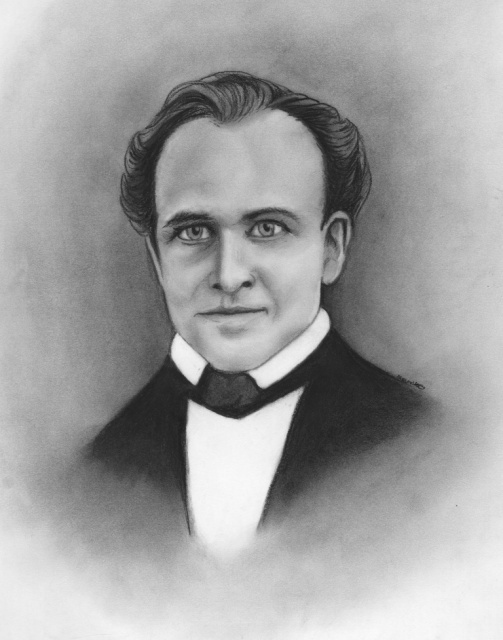 In 1855, as a resident of Madison County, Fee and members of his church founded the town of Berea and Berea Institute, which in 1859 became Berea College. As a an antislavery advocate, born into a slaveholding family below the Mason-Dixon Line, Fee promulgated his non-violent, anti-slavery views in a hostile environment with little support or protection from the law, family, friends or associates at the height of America’s most violently aggressive proslavery and antislavery period.